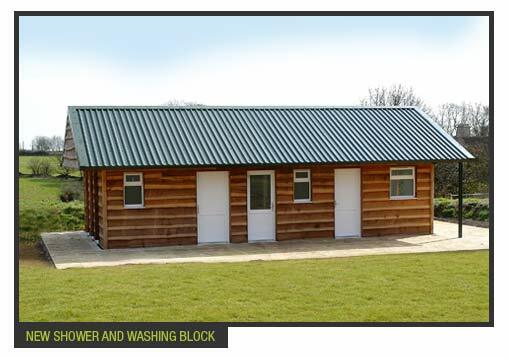 Opening in Spring 2012 with 20 large pitches (many with mains electric hook-up) and brand new washing, shower and toilet facilities. 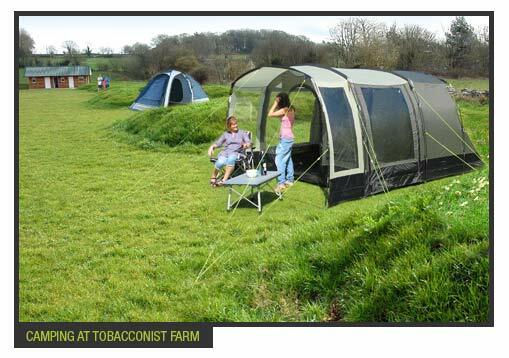 The camp-site itself looks out over open farmland and guests can enjoy firepits and barbecues. Via our friends at Cotswold Bells we can offer you and your friends the unique opportunity to sleep under the luxury of our cotton canvas bell tents in the beautiful surroundings of the Cotswold hills. We do all the hard work, all you have to do is turn up! Please click the icon to download our campsite booking form. Once complete please post to the address shown on the form. Please click the icon to download and read your copy of our campsite rules.